At Aqua Team you can combine every diving demand on training! Only for you, who have really great demands, two amazing specialties at fantastic price! PADI Divers Propulsion Vehicle (DPV) with probably the best scooters, the powerful Bonex Reference RS! 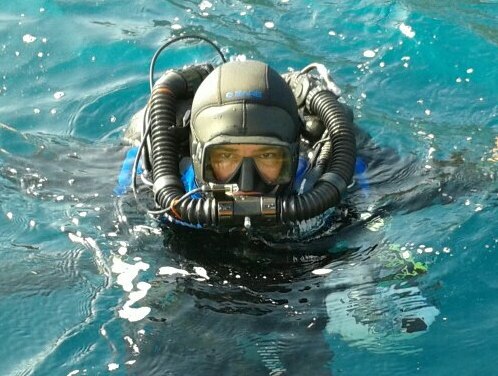 Learn to use and dive with DPV. 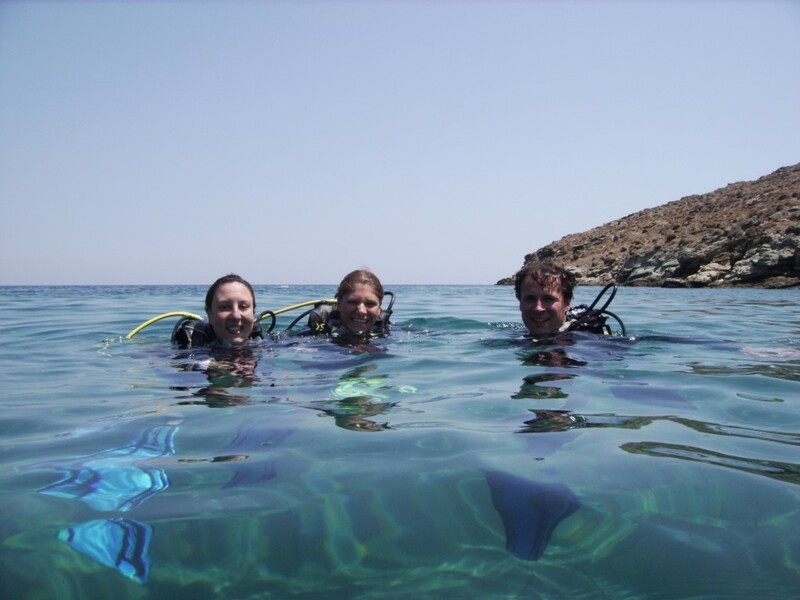 Take advantage of a DPV to enjoy scuba diving beyond your familiar limits! Meet a new form of diving, explore new places, travel enormous distances, and consume a minimum of gas. All this with only 200 Euros! 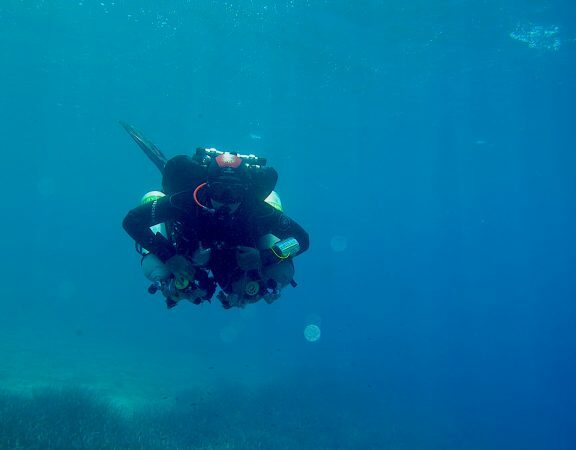 Also dive with the Sidemount system! 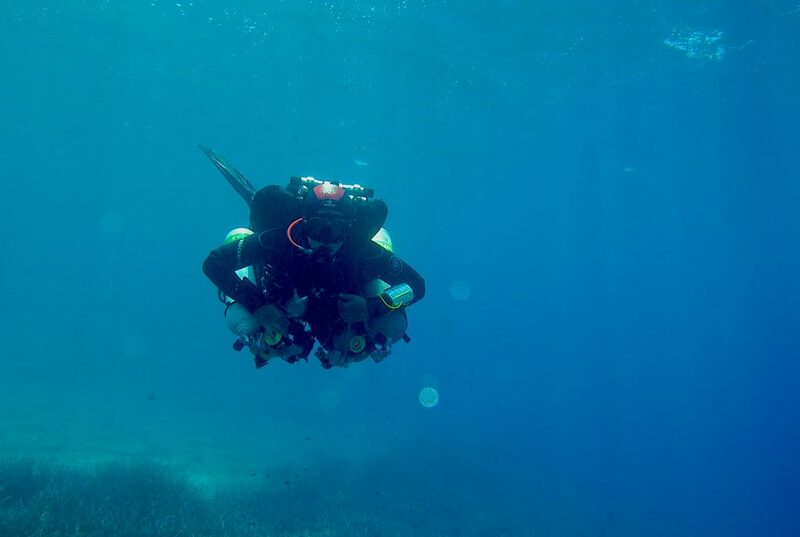 Become a PADI Sidemount Diver, and dive with ease, comfort and fun! 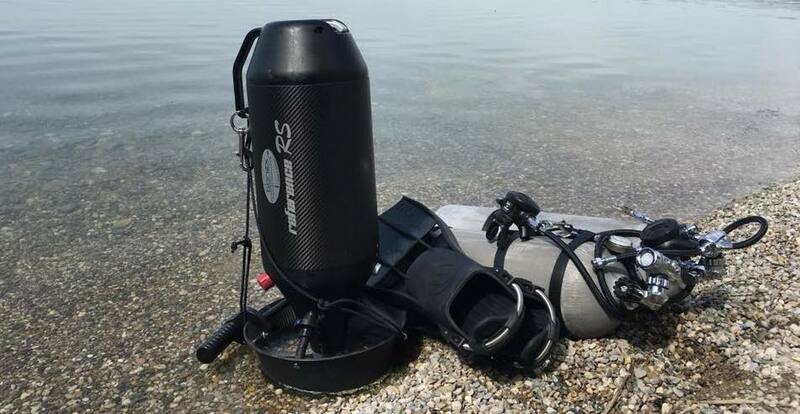 With the Sidemount system, you can use one or two tanks, taking advantage of the amount of gas, perfect hydrodynamics and ease of movement inside and out of the water. A great course, with many new practices and unique philosophy! At Aqua Team with only 400 Euro! Combine both specialties in at least four days in Kythnos! Come from Monday to Friday for any 4 or 5 days from May 10 to July 10 and do the two specialties together at the unique price of 500 Euro!